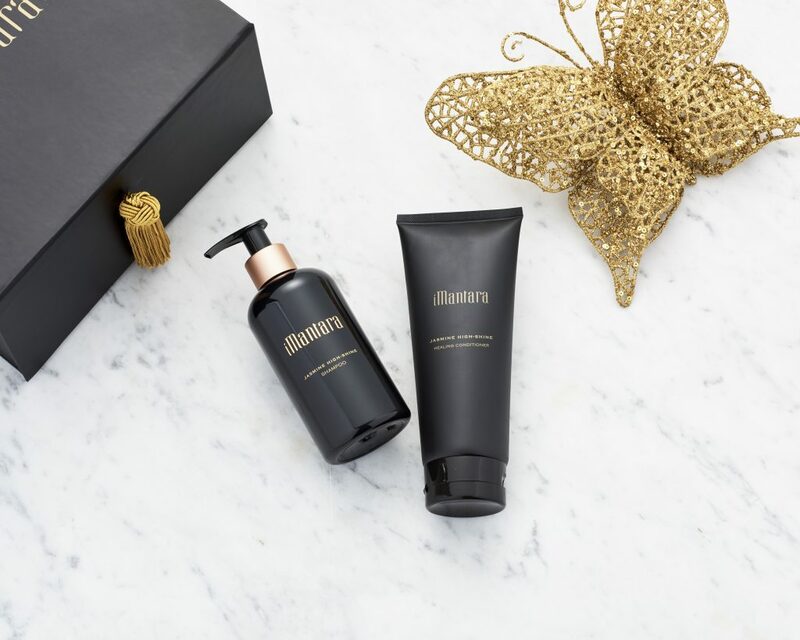 A natural evolution from the Hinduism “mantra”, iMantara beautifully captures the spiritual and sensorial traditions that are the cornerstones of Thai Square Spa’s decadent body and lifestyle range. Meaning “a sacred word, syllable or phrase, repeated in prayer or meditation” in 19th century Sanskrit, “mantra” provided the initial inspiration for this exquisite spa-inspired collection that puts Thai holistic healing centre stage. 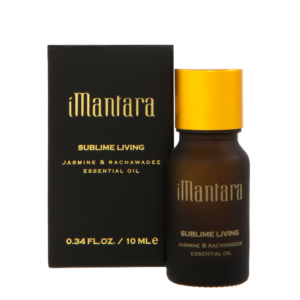 iMantara spa products bring both body and mind back into the most harmonious state of balance. 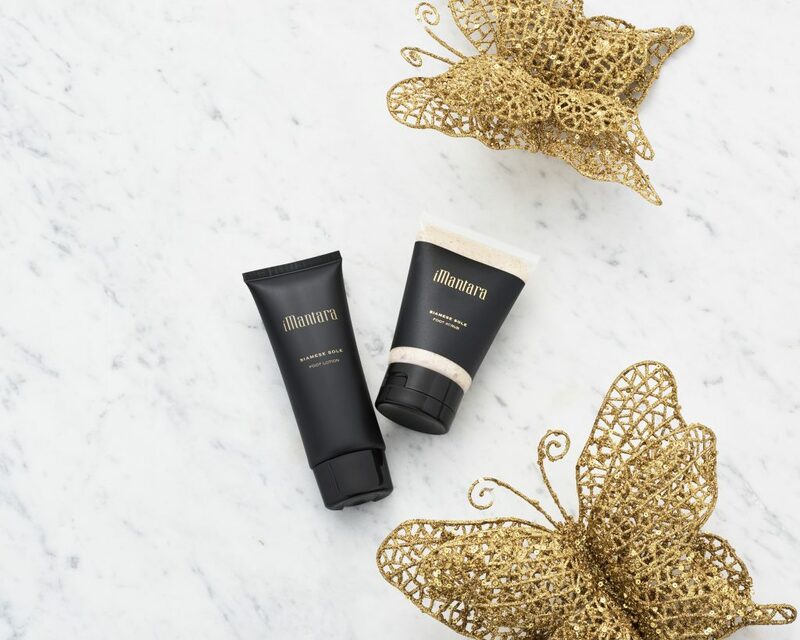 Relax, restore and revive with expertly blended formulations that harness the potent natural power of botanicals, oriental essential oils, herbs and spices. Hero products showcase the rich aromatherapy and massage traditions intrinsic to Thailand’s culture. 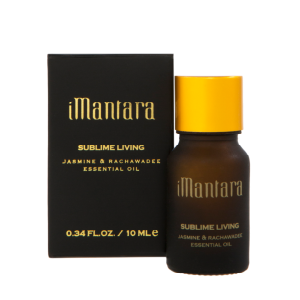 Harnessing the natural power of one of Thailand’s most fragrant botanicals, this essential oil will infuse your living space with a subtle scent reminiscent of hazy, sun-drenched days in the Orient. 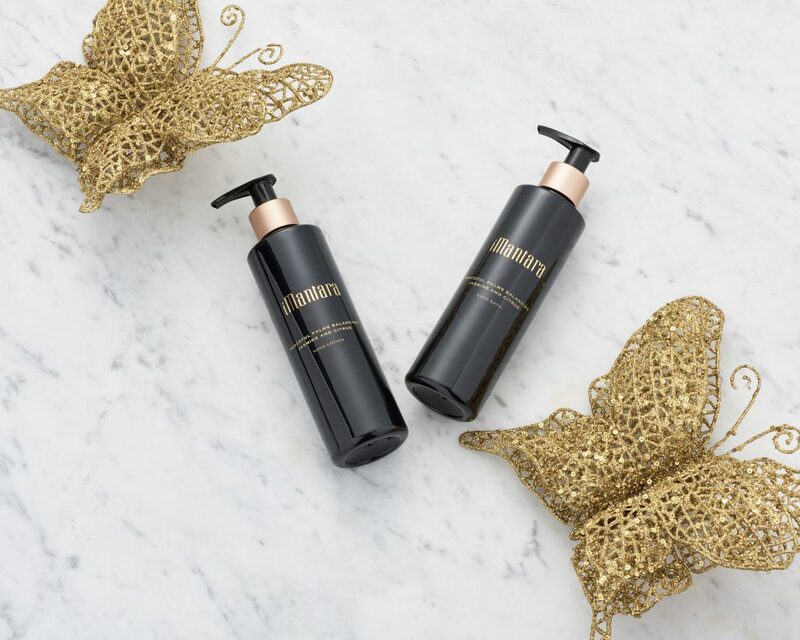 Sheer shower opulence in a bottle; this formulation beautifully nourishes skin thanks to its potent blend of Coconut extracts and Olive oil. Bring Thai aromatherapy traditions into your own home with this beautiful earthenware pottery incense burner. Revitalise skin and regain a healthy natural glow with this invigorating Body Polish. Walnut and Apricot gently slough skin back to its radiant best. Harnessing the natural power of one of Thailand’s best fragrant, this Jasmine and Rachawade essential oil will infuse your living space.